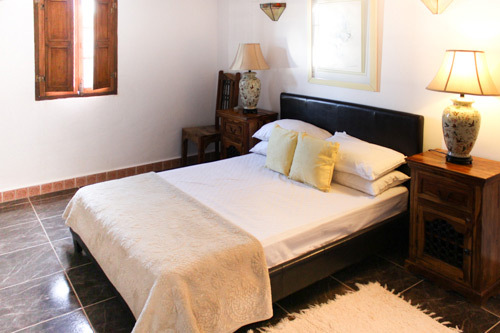 Our spacious accommodation is a mixture of apartments & bedrooms, most of which are en-suite with kitchenette facilities. 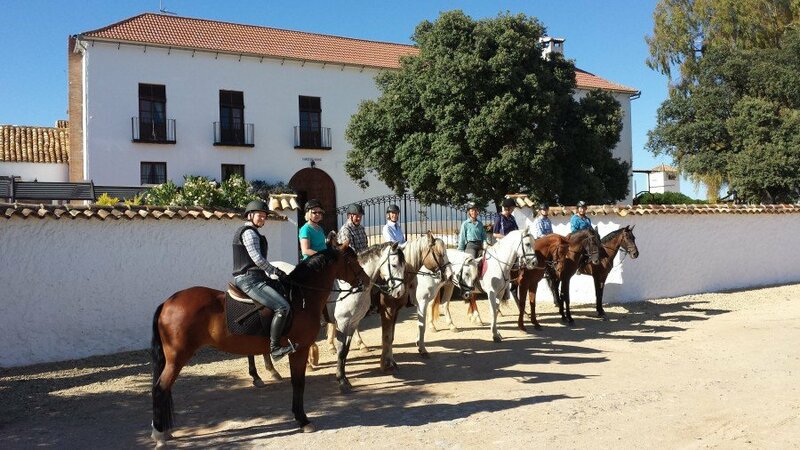 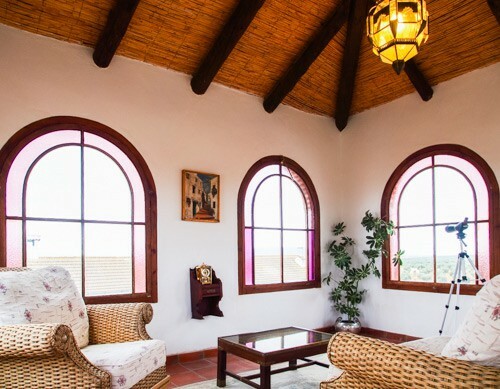 Every room is unique, sympathetically integrated into the 16th Century Cortijo building. 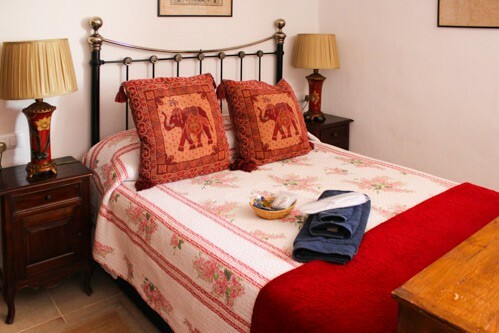 Individually decorated with local artifacts and antiques. 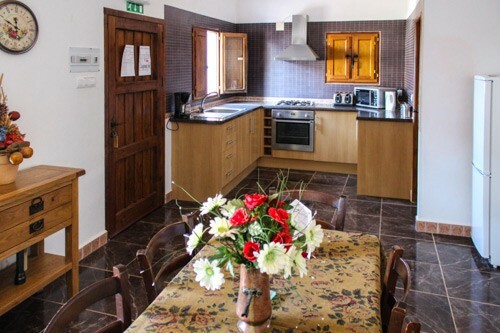 We have three apartments available with full kitchen facilities for larger groups or families guests, with many other apartments available with kitchenettes.